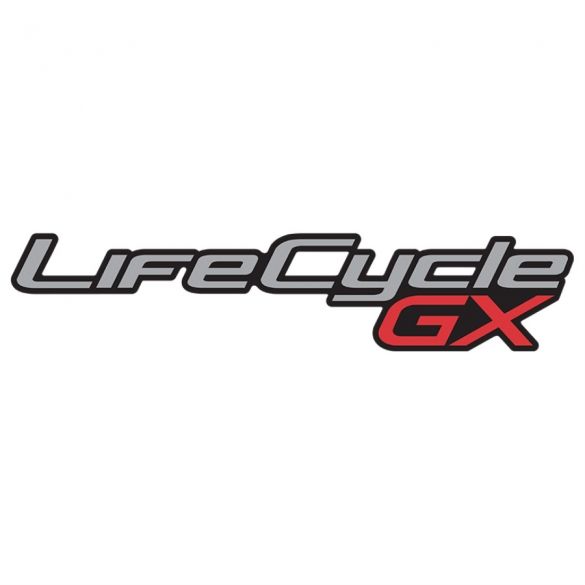 LFCYCLEGXGEBRUIKT-NLF	| Write the first review! 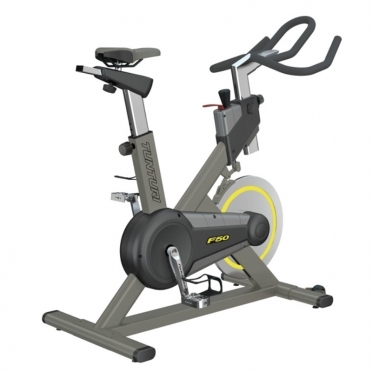 The Tomahawk Home serie Indoor Bike is the home starting model of the Tomahawk Indoorcycle-series. 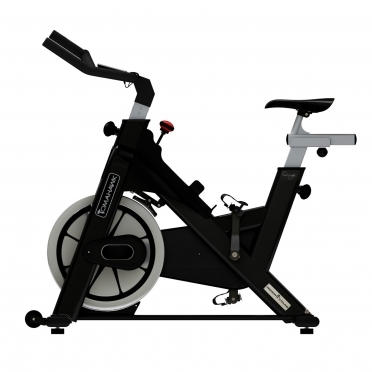 Being equiped with a stable frame construction, a balance of 18 kg for a perfect concentric run, extra-reinforced pedal bearings and a pedal system with reinforced inner pivots, the Tomahawk MyRide Indoorbike guarantees an efficient workout. 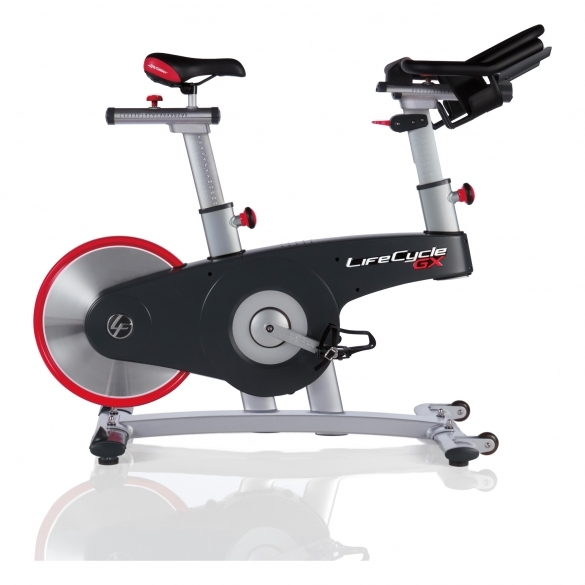 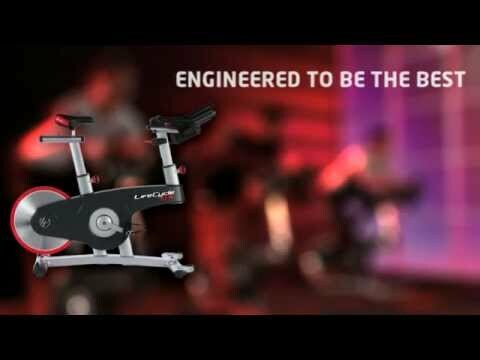 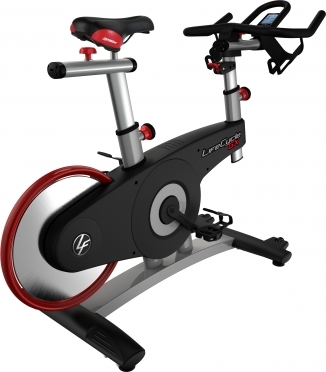 The Life Fitness ICG Indoor Cycle IC1 is the home starting model of the Life Fitness Indoorcycle-series. 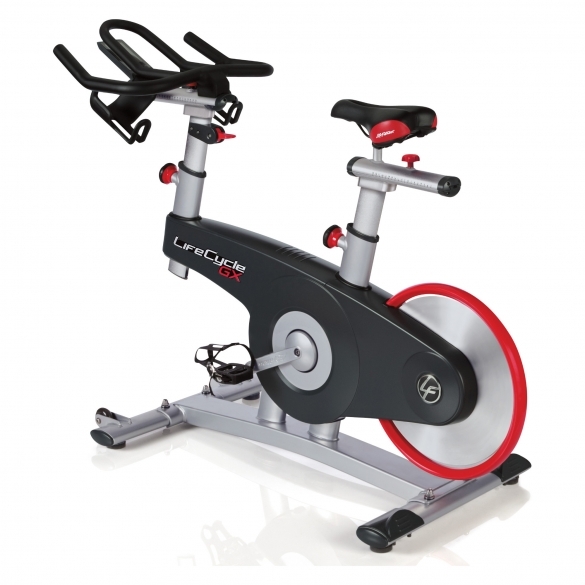 Being equiped with a stable frame construction, a balance of 15 kg for a perfect concentric run, extra-reinforced pedal bearings and a pedal system with reinforced inner pivots, the Life Fitness Indoor Bike IC1 Powered By ICG guarantees an efficient workout. 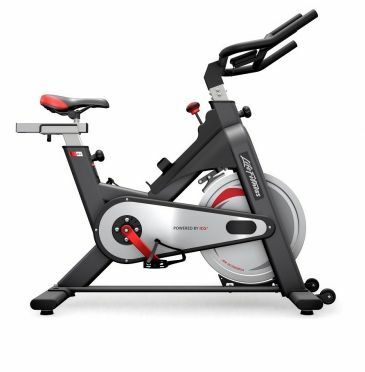 The Life Fitness Indoor Bike IC1 Powered By ICG does not only convince by the material used but also by precise adjustments of saddle and handlebar. 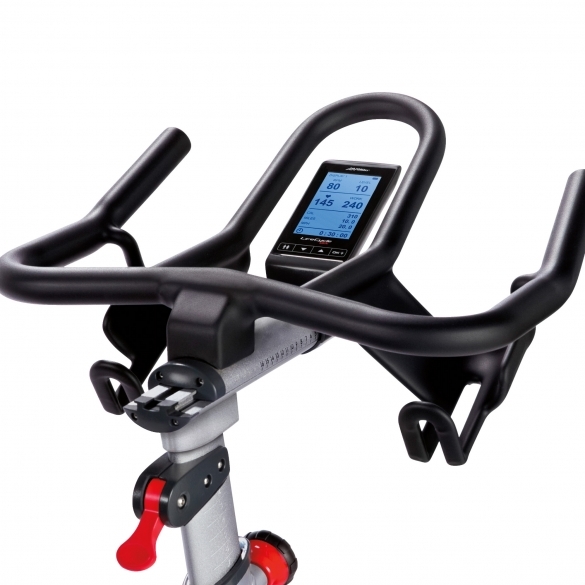 While the handlebar can be vertically adjusted by means of a precise catching, the saddle can be continuously adjusted in vertical and horizontal direction. 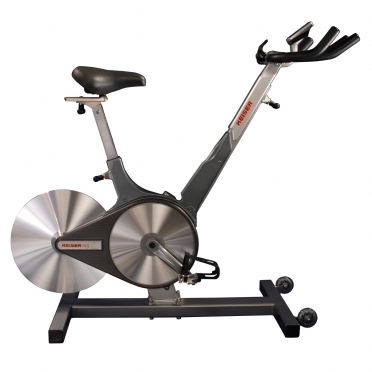 Thereby, each sportsman/sportswoman finds its perfect training position in a rapid and fast way.